Today, Escondido is a full-service, general-law city with four council members elected by district, and a mayor elected at large. 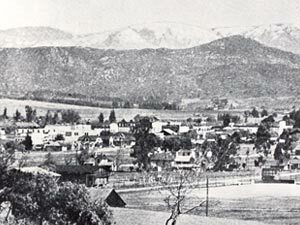 Escondido operates under the Council-Manager form of government. This is the system of local government that combines the strong political leadership of elected officials in the form of a council with the strong managerial experience of an appointed local government manager. The Mayor presides at the City Council and Community Development Commission Board meetings.